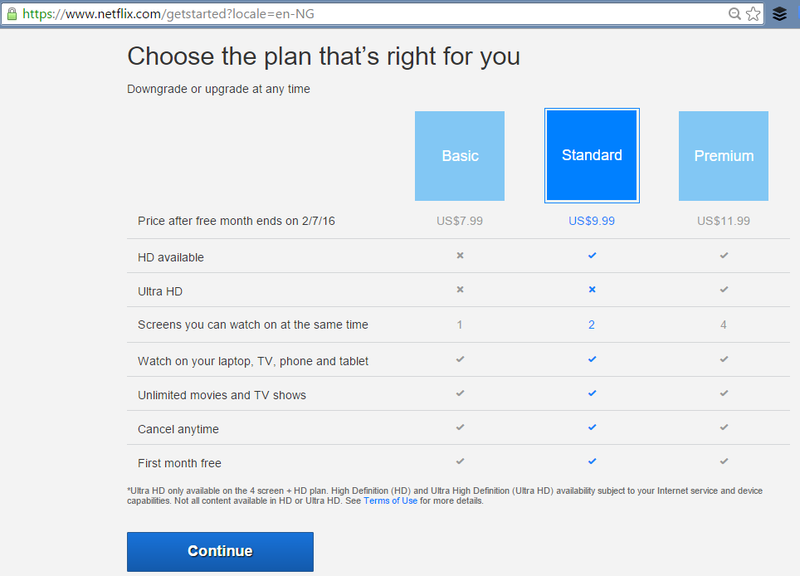 Netflix Now In Nigeria. A Comprehensive Tutorial For You And How To Minimize Its Data Usage. Congratulations! (Well, if you are like me). 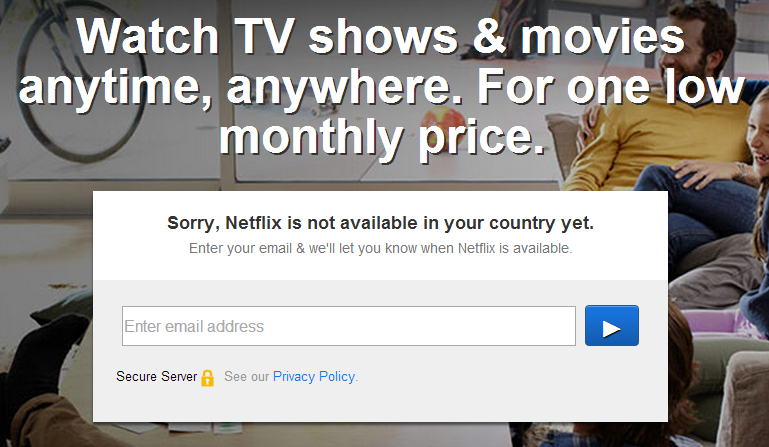 Netflix is now in Nigeria. 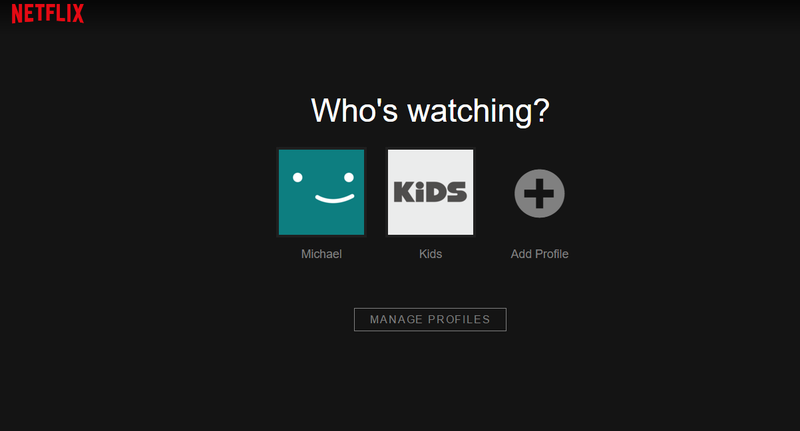 I have been using Netflix for over a year now but it wasn't no small feat to setup as I had to use VPN and bought a shared account just to get access. Then I couldn't watch in on my phone or non-VPN connected browsers. Today (actually, yesterday) everything has changed for good. 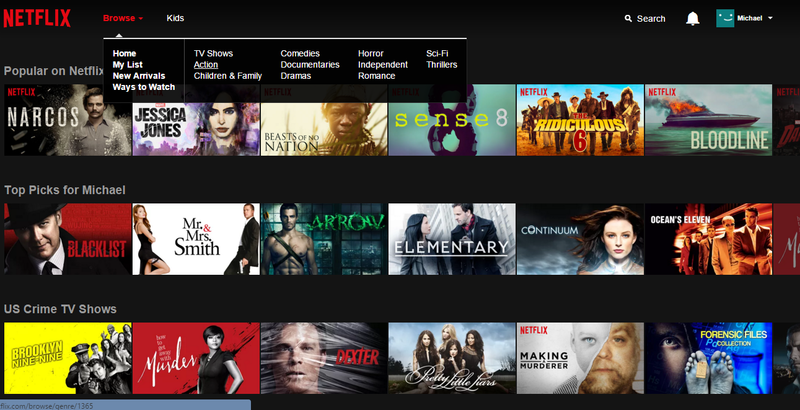 Netflix is now in Nigeria and it seems they've made all their content available to Nigerians too. I even came across movies I never saw in the US account I used to use. And to sign up and get chilling, there are 10 steps. Your first month is free and you can cancel to avoid being billed for subsequent months. That is my strategy. In the last step, I will show you how to access a hidden menu to set the video quality and data usage. I have been using it for a year now and never made a hole in my data plan. Doesn't even consume as much data as most YouTube videos you watch. Choose the plan you want. There are three plans: Basic, Standard and Premium. I went for the Standard plan. 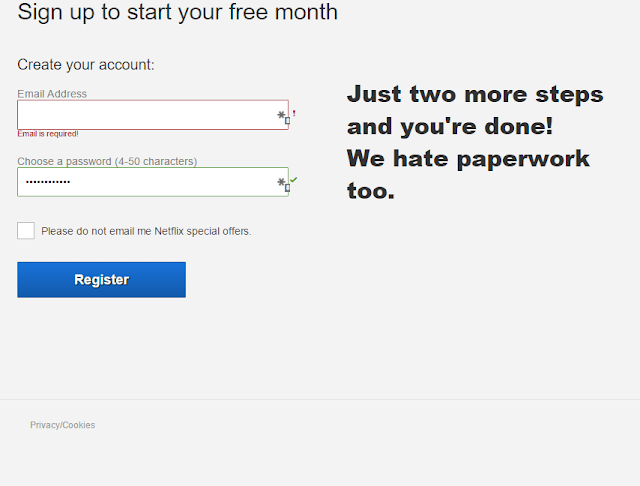 Register with your email and set your login password. Enter your ATM Debit card details. I don't think you can use a Verve card. Must be VISA or MasterCard. And if your company gave you an American Express card (AMEX) and don't mind you using it for Netflix, then you should use it instead of your personal VISA and MasterCard. 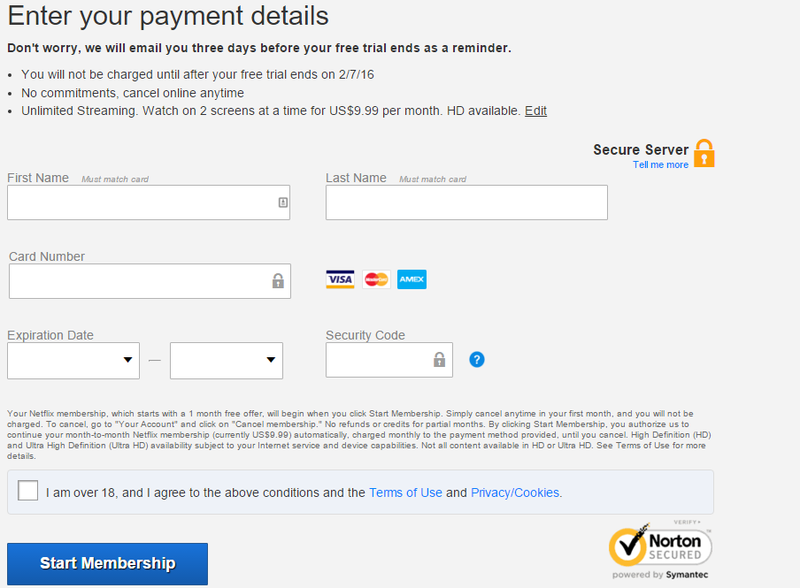 You'll get a welcome screen with your sign-up and payment details. Notice when the free trial will end. Me, I intend to cancel my subscription before that day. Just click continue. 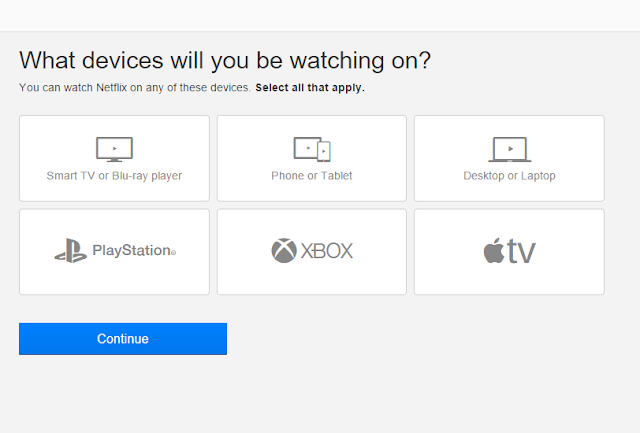 Specify the devices you will be accessing Netflix on. I specified my Laptop and Phone/Tablet. Set the names of the people who will be accessing your account. This is not very important, it's just for Netflix to create profiles with those names, so it can store their preferences and recommendations differently. Choose 3 movies you like. 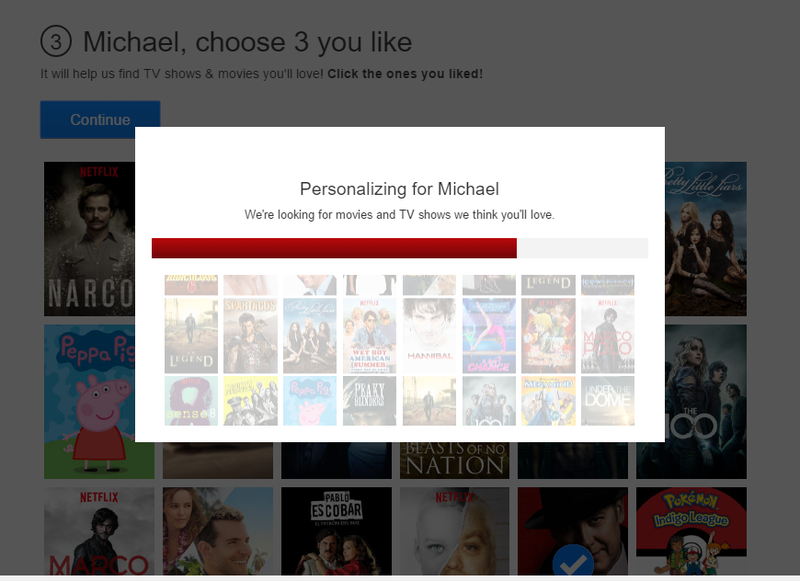 Netflix will use this to customize recommendations for you. Now you are in. 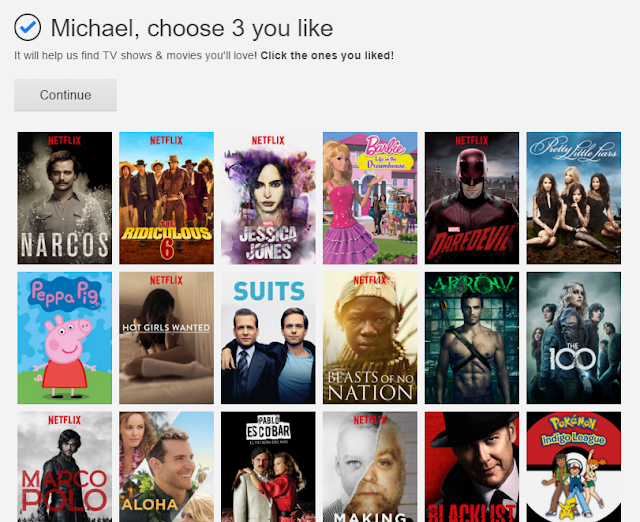 Check out the movies and pick your first watch. I love action movies. To watch any movie, put your mouse cursor on it and click on the play icon. Once the movie loads and starts playing, on my laptop press the following keys at the same time: CTRL, SHIFT, ALT, S.
Here's how I press it. With my left hand, I press on the CTRL key first and hold it, and I press on the SHIFT key next and hold it too. Finally with my right hand, I press on the ALT key and hold it, and then I press on S. For Mac the combination is Ctrl+Shift+Option+S. That brings up the hidden menu. Now set the streaming quality of the movie. I usually set mine to 560. That way I don't use up much data. 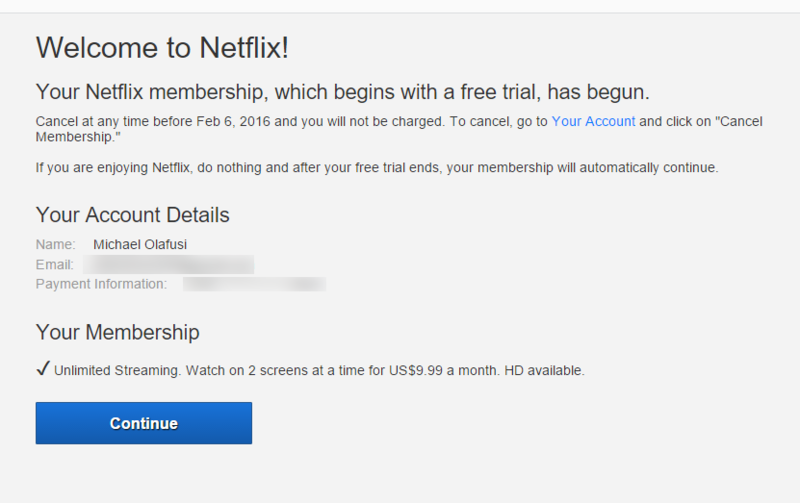 Netflix also have one of the best encoding engine, so for that quality you will still be using much less data than same quality on YouTube. And that's it for this tutorial. 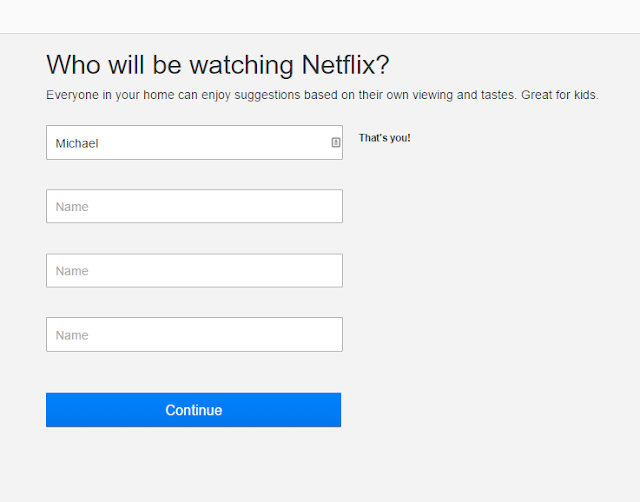 It's time for you too to Netflix and Chill. Thanks boss! Happy new year!